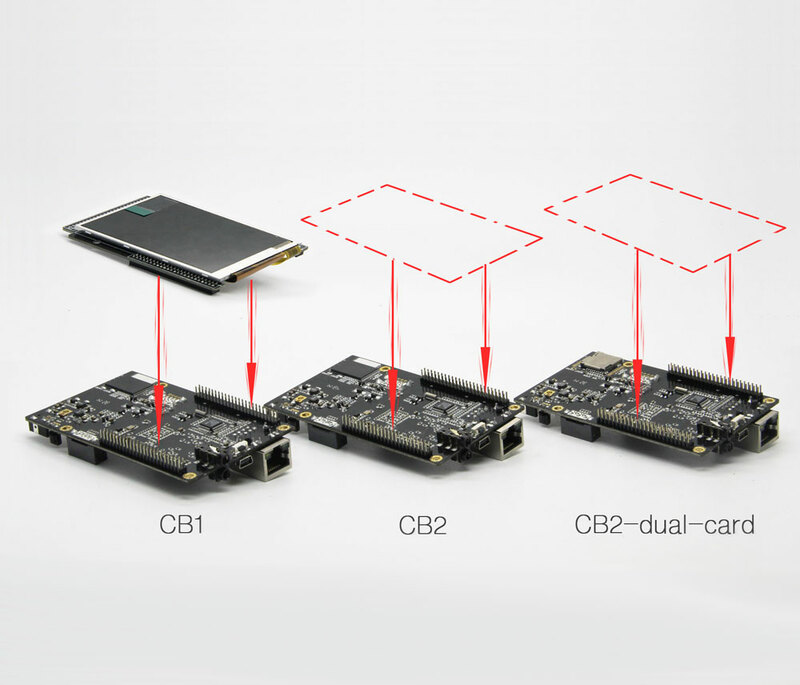 Cubiescreen is made by Ybmaker team specially for cubieboard2/cubieboard1 open source hardware. 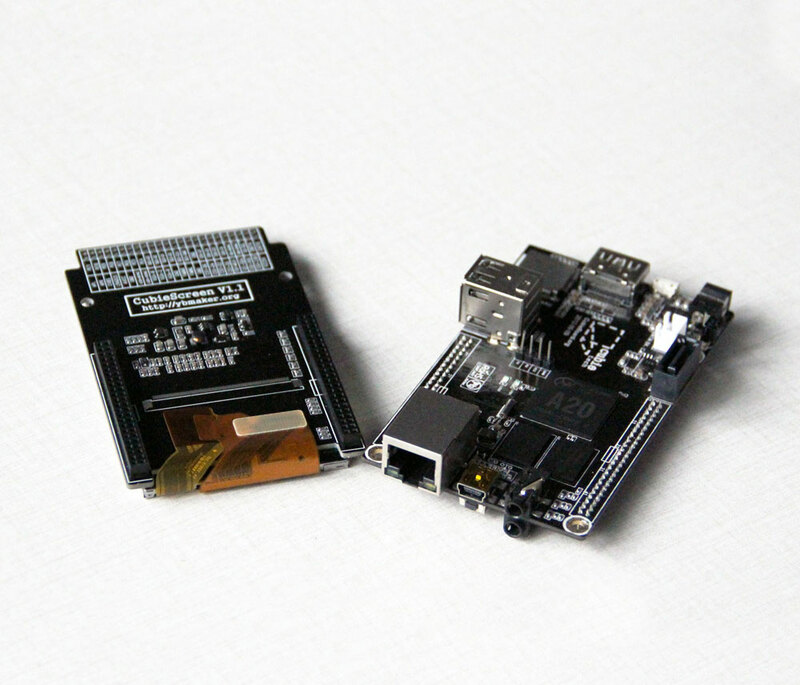 It is a very tiny and cute accessory / add-on board for CubieBoards. 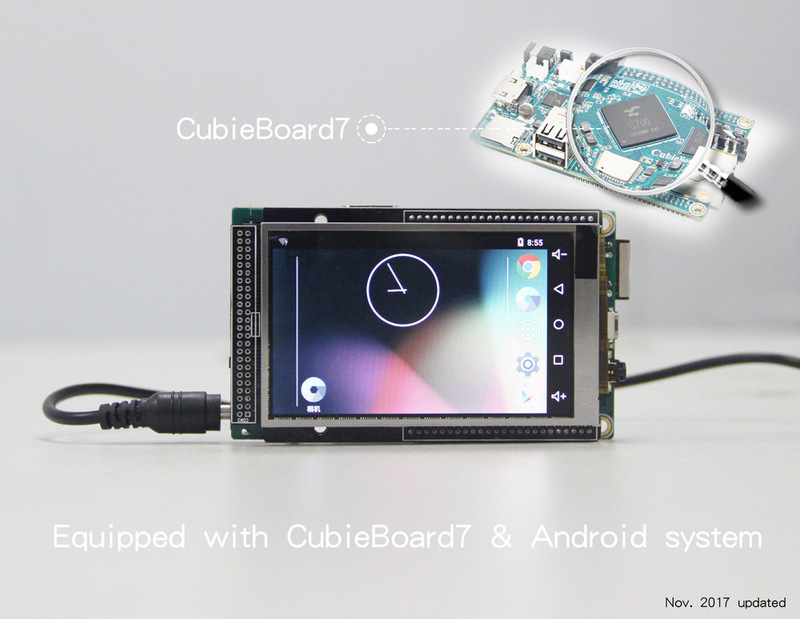 It can be used with CubieBoard1 and CubieBoard2, and also can be used with CubieBoard6 in the future. 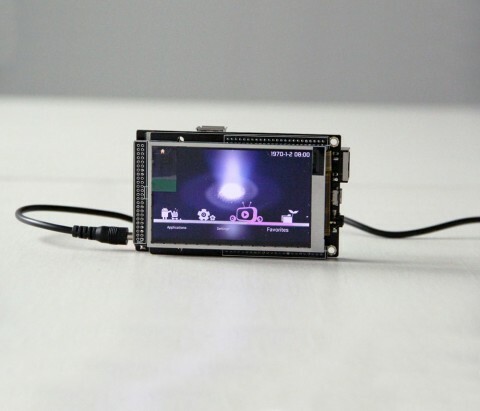 When we saw it for the first time, it really flashed our eyes. 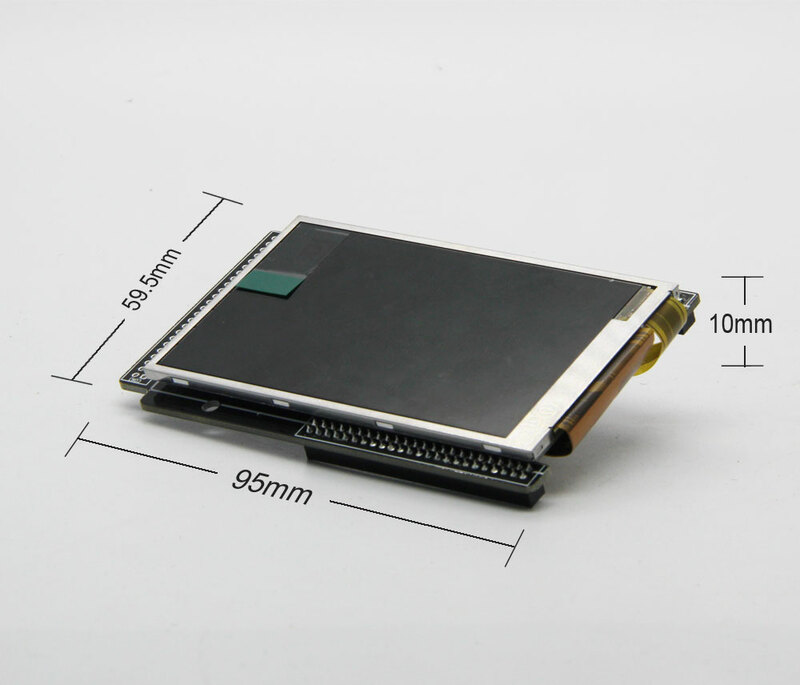 This board consists of a 2 layers PCB, a piece of 3.5 inch, 800*400 resolutions LCD module comes with touch panel. 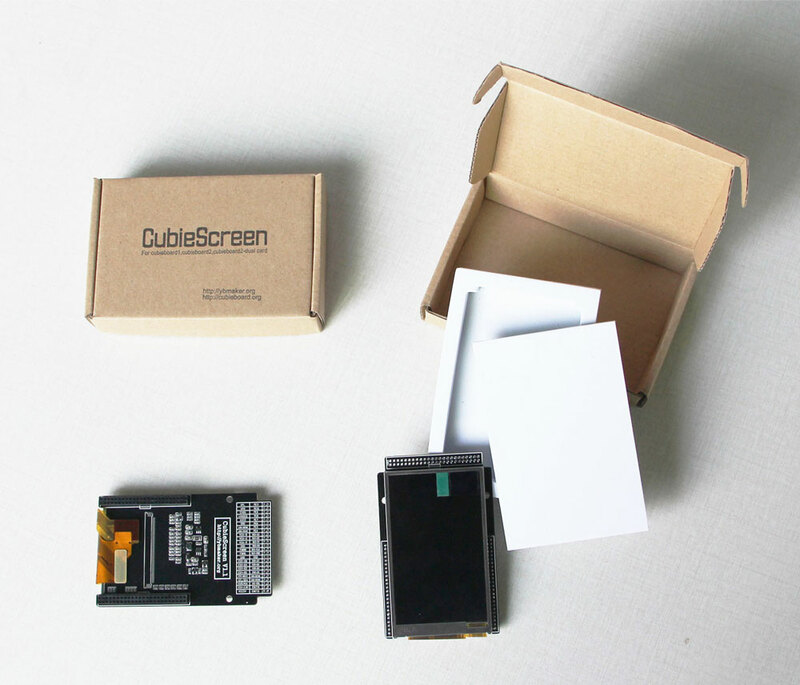 Both of them form a complete product that very easy to use. 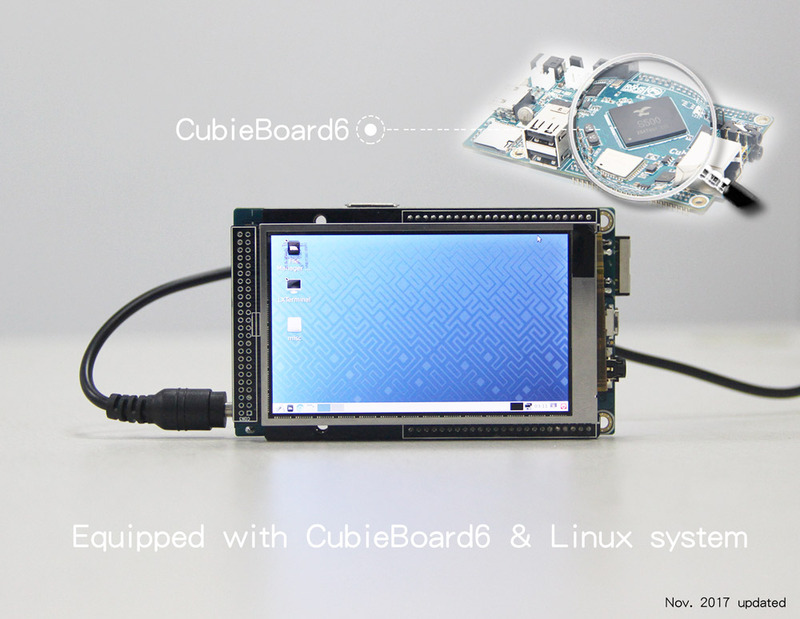 When it is used with Cubieboard1/2, you just need to plug it into Cubieboard via 96 pin expansion header. 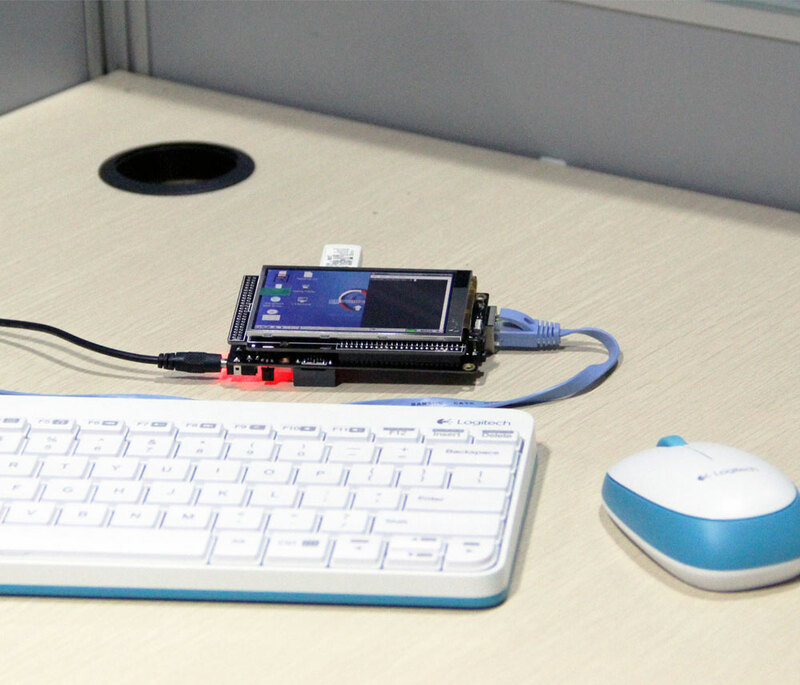 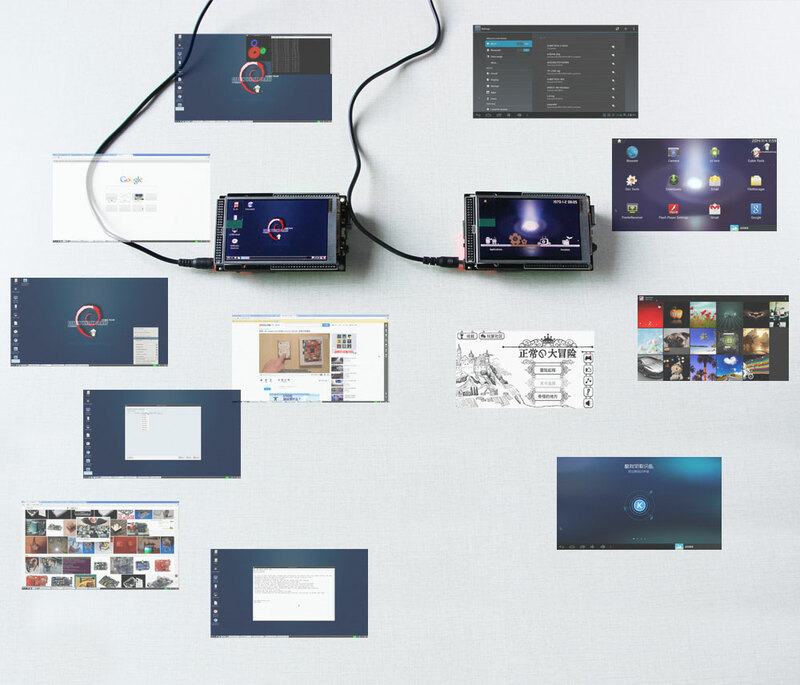 So that it immediately become the all-in-one tiny computer with display.